Wesley Robinson (6) has been selected for all four CNL qualifiers. 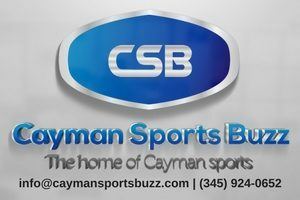 As Cayman Islands senior national footballers get set for their final CONCACAF Nations League qualifier against Montserrat this Friday (22 March 2019), they’re eager to put in a good showing in front of a home crowd and deny their opponents a chance of booking a berth in the CONCACAF Gold Cup. 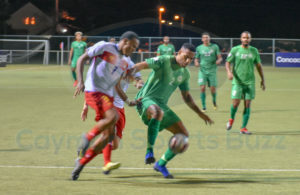 Although Cayman started CNL qualifying a spot ahead of the fellow British Overseas Territory opponents in the FIFA World Rankings, Montserrat has leapfrogged them and are 200th compared to their hosts at 203rd going into the game at Ed Bush Sports Complex in West Bay. Montserrat is 15th in the CNL standings, with Cayman 26th of 34 teams. 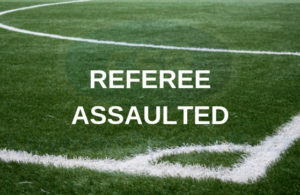 That’s due to Montserrat’s surprise showing with two wins and a narrow loss to El Salvador, while Cayman has been at the wrong end of blowouts against Jamaica and the Dominican Republic before picking up a point in a scoreless draw at home versus St Lucia in November. Jonah Ebanks in Cayman’s last game: 0-0 vs St Lucia in November. First choice keeper Ramon Sealy, who has captained the team through the first three games and is expected to wear the armband again on Friday, is not perturbed by the challenge of a team looking to finish in the top 10 of Nations League qualifying, which would see them also qualify for the Gold Cup. Lucas Christian is eager to suit up after sitting out the last game. Christian said with the team training for the past six weeks and players benefitting from consistent play in the Cayman Premier League, he wants to show how the relatively young squad has built on previous experiences. Poised to make his senior debut is winger Anton Nelson, who plays professionally with Welsh Premier League club Llanelli Town AFC. 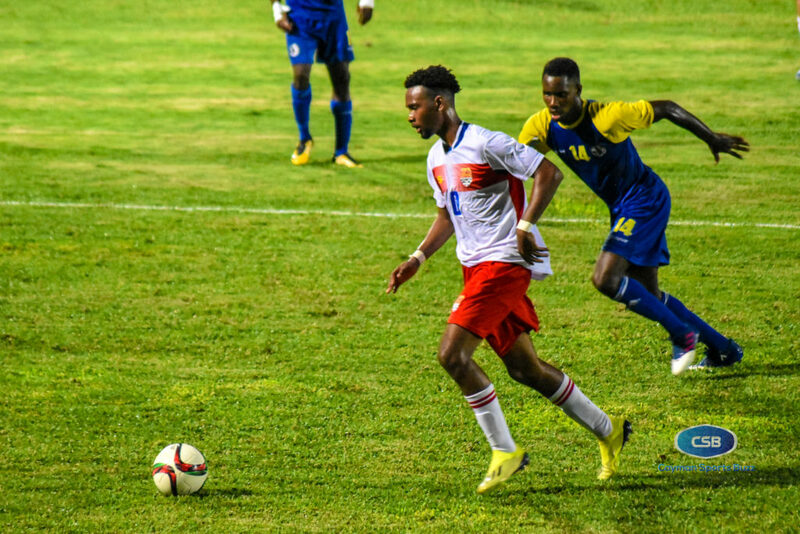 He said he could hardly take the smile off his face when the Cayman Islands Football Association asked him to come home to be part of the squad. Anton Nelson in action for Llanelli Town. 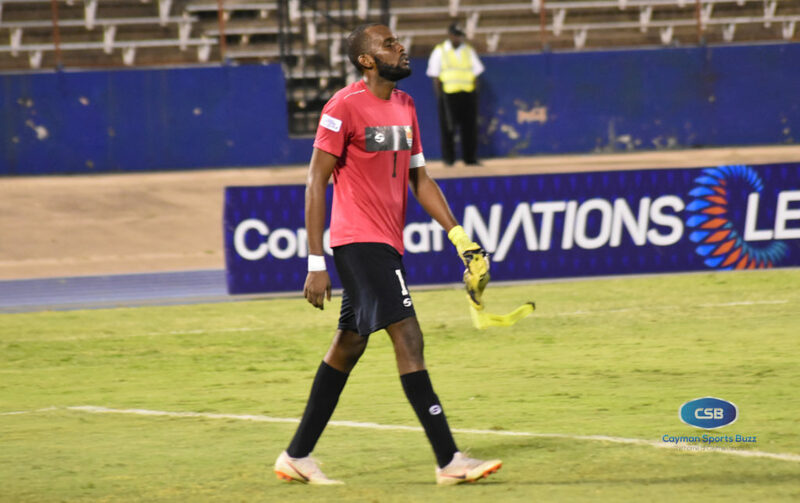 Meantime, Sealy who has had a pair of good games between the pipes against the Dominican Republic and St Lucia, cautions that while the plan is to go out there and try to get the win, that’s not the ultimate goal. “It would be nice to get a win but this is a nice, young national team. We’re trying to build something here, so it’s not just about these results because we’re building for the future. The whole idea of the Nations League is for us to build. 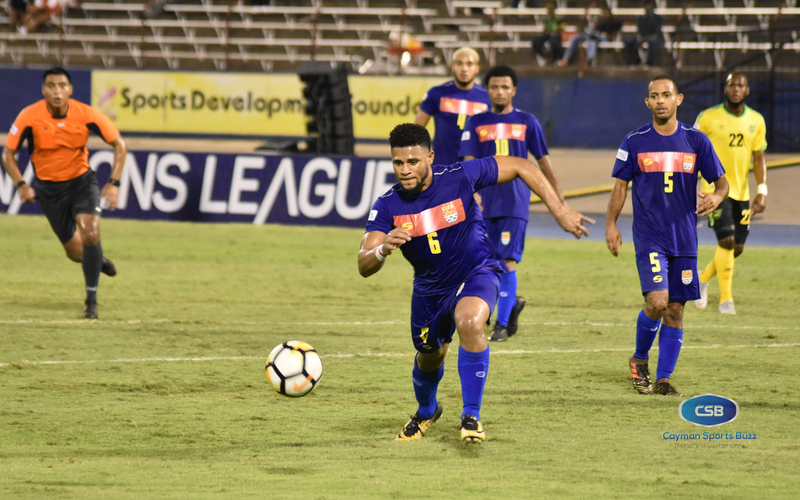 “We definitely want the win but if we don’t get the win, then I’m sure that as long as we put in a good performance people would see what we’re trying to do and continue to support us,” Sealy said. Sealy is looking at the bigger picture. 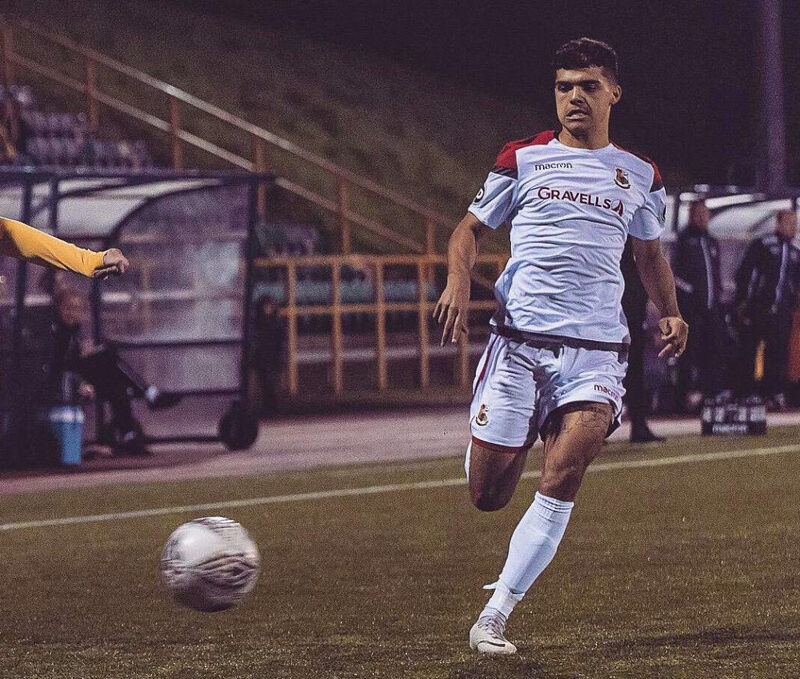 Benjamin Pugh, who has been working as an assistant with head coach Alex Gonzales, said he’s seen some progression with the squad since they picked back up training. “Work rate has been excellent and I think we’re in a good position going into the game. 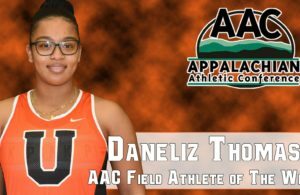 We have nothing to lose and we go in as the underdogs but we’re looking good,” he said. 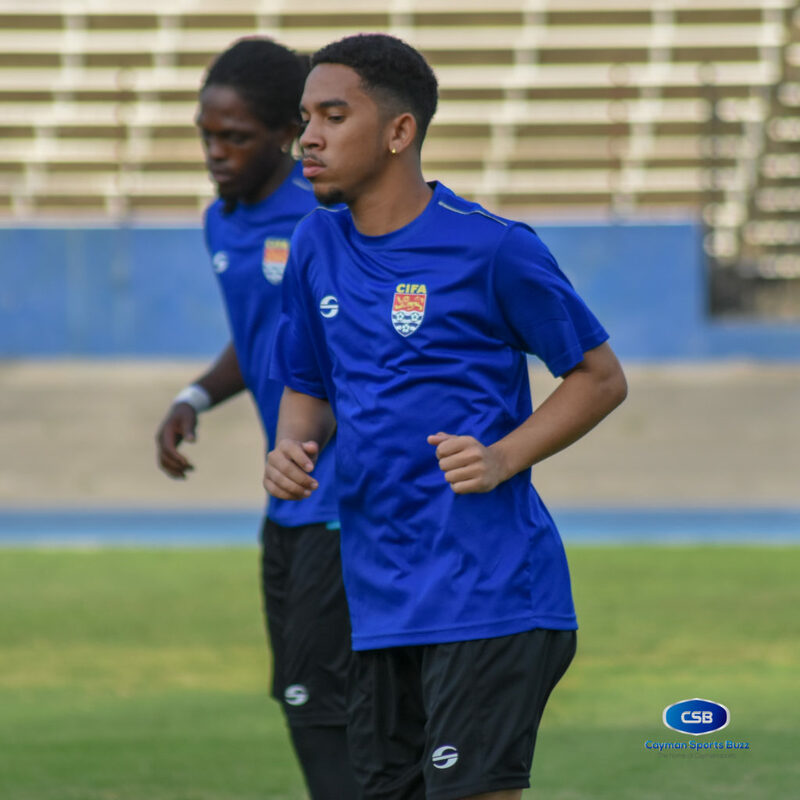 The defence has been bolstered as three additional players, who have not featured in CNL qualifying are on the squad: Benjamin Cupid, Jameal Welcome and Ackeem Hyde. Full squad: Lucas Christian, Benjamin Cupid, Romario Dixon, Jonah Ebanks, Mark Ebanks, Joshewa Frederick, Ackeem Hyde, Brian Martin, Michael Martin, Anton Nelson, Christopher Reeves, Wesley Robinson, Andres Ruiz, Kyle Santamaria, Ramon Sealy (GK), Colby Seymour, Karl Solomon, Matthew Suberan, Jameal Welcome, Shakur Welcome (GK). Assistant Coaches: Benjamin Pugh, Michael Johnson, Shailer Thomas.